Director Madhur Bhandarkar is on his way to Oslo where his movie "Indu Sarkar" will be the opening film at the Bollywood Festival. 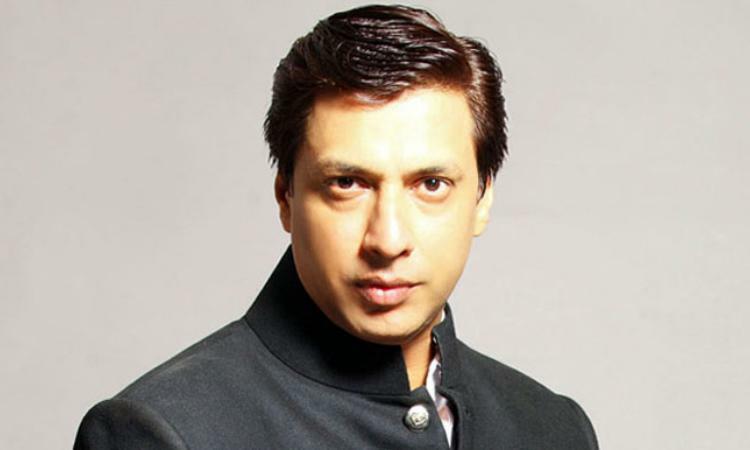 Bhandarkar on Thursday night shared a photograph of himself in an aircraft, where he is seen reading a magazine. "Enroute Oslo, 'Indu Sarkar' opening film at Bollywood Festival, Norway, September 8 gala nite tomorrow. Looking forward," he captioned the image. The official page of the event read: Bollywood Festival is a nonprofit organisation devoted to a greater appreciation of Indian cinema and culture by showcasing films, supporting emerging filmmakers, recognising the leadership of entertainment industry performers and business executives, and promoting the diverse perspectives of the Indian diaspora. "Indu Sarkar", set against the backdrop of the 1975-77 Emergency, features Neil Nitin Mukesh, Kriti Kulhari, Tota Roy Chaudhary, Supriya Vinod, Anupam Kher and has characters modelled on the late Prime Minister Indira Gandhi and her younger son Sanjay Gandhi. In July, "Indu Sarkar" drew a lot of controversy towards itself by the Congress. The Examining Committee of the Central Board of Film Certification had initially suggested 12 cuts and two disclaimers, including removal of words like RSS and Akali from "Indu Sarkar".